Perhaps some of you are old enough to remember the old Saturday morning cartoon “Scooby-Doo.” The dog (Scooby) and his owner (Shaggy), along with their friends, travel about in their van (The Mystery Machine) and solve mysteries involving supernatural creatures. The mysteries always get solved, and what appears at first to be supernatural is neatly explained as a series of human inspired tricks designed to fool people. Contrary to the Scooby-Doo narrative, the mystery of prayer is anchored in the very real supernatural activity of God’s work in our world. When we connect with God and with other like minded believers in prayer, we invoke this supernatural power for His Kingdom to come and His will to be done. How the Lord answers our prayers remains mysterious, but not in a way that causes fear. The mystery of prayer is more about wonder and expectation. Even knowing this however, it is still a challenge to trust that God hears our prayers and is acting on our behalf. Bad things still happen, people still get sick, and life can still feel complicated. Despite all of it, God calls us to climb into the mystery machine of prayer and journey with Him from one place in time to the next. Are you ready to climb into the mystery machine of prayer today? The door is wide open and the passenger seat is unoccupied. There is no better time and place that right here and right now! What Could Be Better Than Star Wars? It does not take very long on a typical day to become swept up in activity, responsibility, and perhaps a measure of anxiety. This may be especially true around holiday time! Like a merry-go-round that spins, we see the full 360 degrees of our lives but only for the briefest of moments. Tasks beckon, questions need answers, and much too soon we have to move on to the next thing. Where is the ‘Stop the world I want to get off’ button? Not too surprisingly, we find that things slow way down when we enter into prayer, either in a solitary fashion or with others. One of the great mysteries and comforts of prayer is that it exists outside of the normal bounds of time. Past, present, and future, come together in ways that far exceed even the imaginations of the producers of Star Wars. When we pray we are completely in the moment, yet at the same time we are touching both the past and the future. In this unique place, things slow down and we see differently and more fully. Prayer is like the deep cleansing breath that we breathe almost involuntarily…strangely familiar and full of satisfaction. 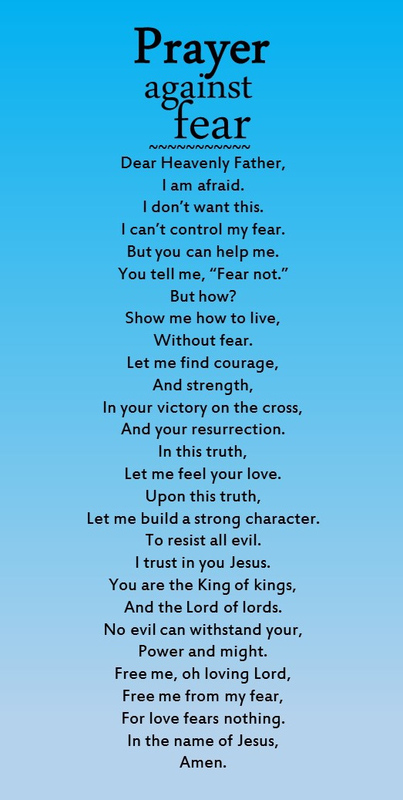 Better than anything we can dream up (sorry Star Wars fans) prayer awaits us…whenever and wherever we are! If you turn on the television, listen to the radio, or read something online these days, you are most often bombarded with three things: news, reality-based programs, and information about famous (or infamous) people. The news is full of stories about crises, misdeeds, and miraculous natural events. Reality-based programming focuses on accentuating the lives of outliers…these few unique people who live differently from the rest. And daily celebrity news while interesting, is most often calling attention to personal struggles or failures. 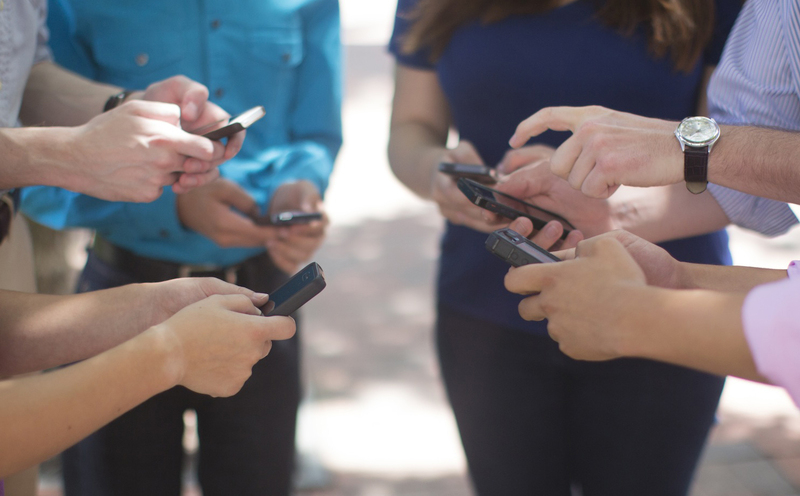 So what is the connection between popular media and prayer? Both speak to a connection with a different reality. When we consume media in any form we are transported into someone else’s world. It could be a natural disaster, a trip around the world with contestants on The Amazing Race, or an update on Taylor Swift. We live vicariously though these things but for no real gain. 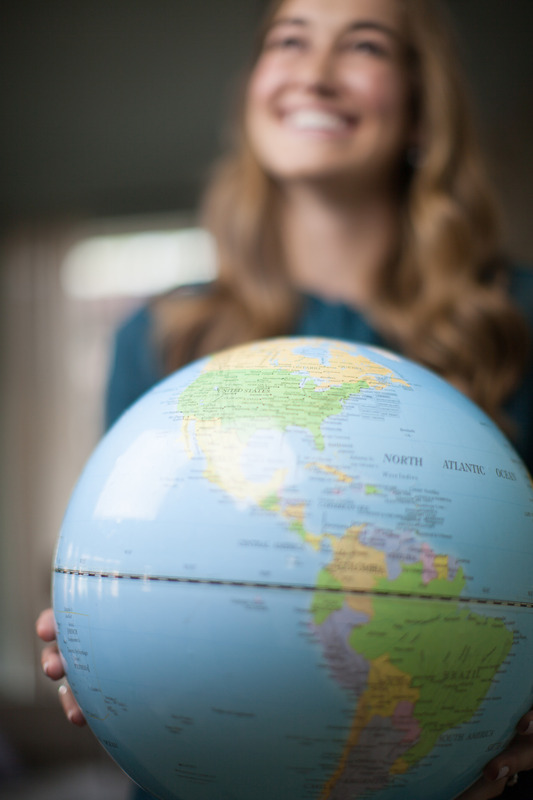 Prayer on the other hand calls us into a new reality that directly connects us to God and His Kingdom project here on earth. 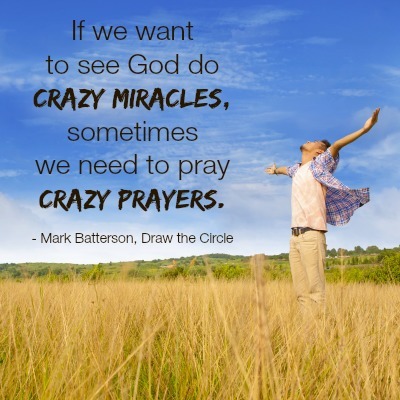 When we pray we vicariously enter into the situations we are praying about. And unlike the passive reception of media, prayer leads us to join with God in helping the Kingdom reality of justice, peace, mercy, love, come to be more fully present. So the next time you find yourself taking in some media, consider the reality that is being presented to you. How can you take the issue or circumstance and pray for it locally? Within your community? Within your church? Within your Kids Hope program? When we pray we stop just thinking about a new reality and we start living for it. Pray On Saints…Pray On! National Kids Hope USA PRAYER Week is HERE!!!!!!! Click here to sign-up to pray at a particular time this week. 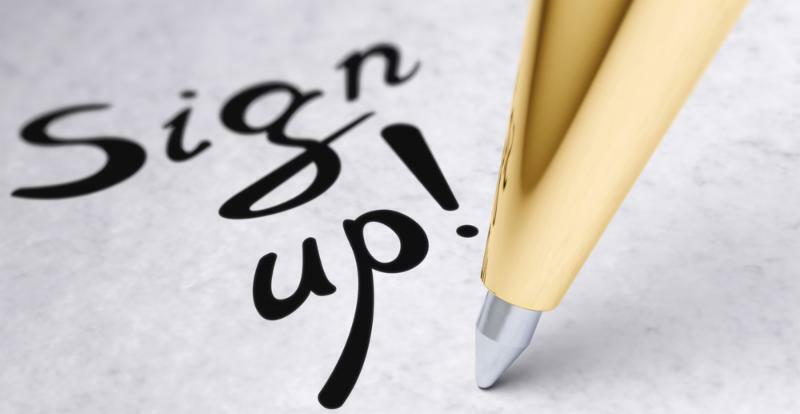 Sign up today if you haven’t already! Join our National Prayer Call, this Friday, NOVEMBER 20th @ 1pm Eastern Standard Time. Share a Kids Hope prayer story by emailing it to esagmoe@kidshopeusa.org. Thank you for investing your time in the life of a child and supporting a mentor! Prayer partners, you are greatly appreciated and you make a world of difference. We will not be here forever. Kind of a sobering thought, but a realistic one none-the-less. However, what we do with and where we spend our time will have lasting affects on generations to come. It will be one of the only things that we will leave behind. Our impact. 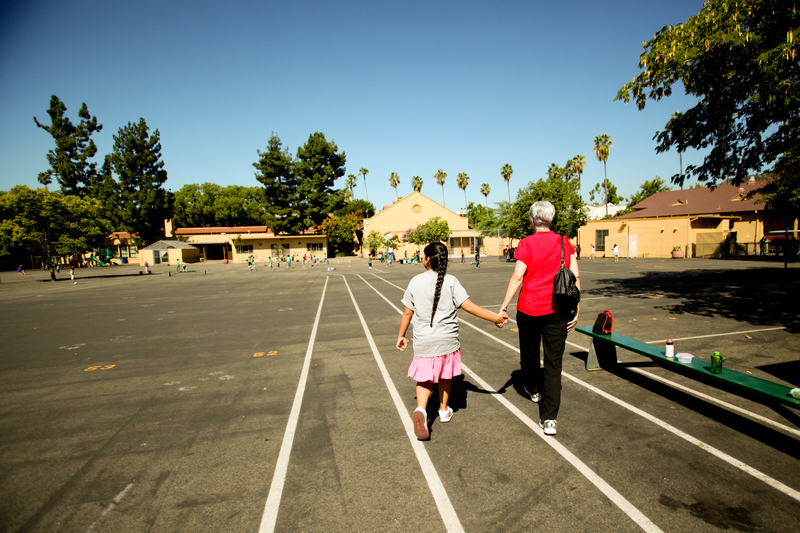 Lift up your mentor and mentee in prayer and encouragement as they enter into a new school year together. Pray the mentor will have the right words to say to their student; words that will have the greatest impact on their student’s life. If you read our most recent blog article: “20 Reasons My Mentor is Great! Part 1,” you will hear all of the ways mentors can impact a child’s life from a child’s perspective. Many are simple and straightforward, “my mentor is nice, kind to me, cares about me.” Please pray that your mentor is able to share those attributes to their student so that their student will know they are loved, cared for, and special. So their student will know they are important and valued. Click here for more of the story behind the phrase and the original post of this photo. 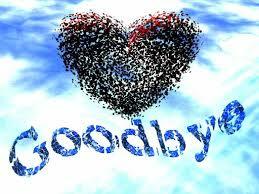 Are you saying goodbye, leaving behind or moving on? Has your experience or suffering refined you in a way that is leading to inner change? This will be my last prayer post! A huge, heartfelt thanks to Kids Hope USA for such a wonderful opportunity over this last year to serve as their volunteer blogger. I won’t post a mushy, lengthy goodbye, but rather “leave” you in anticipation to read inspiring posts from a new blogger and “move on” to see what else God may have in store! 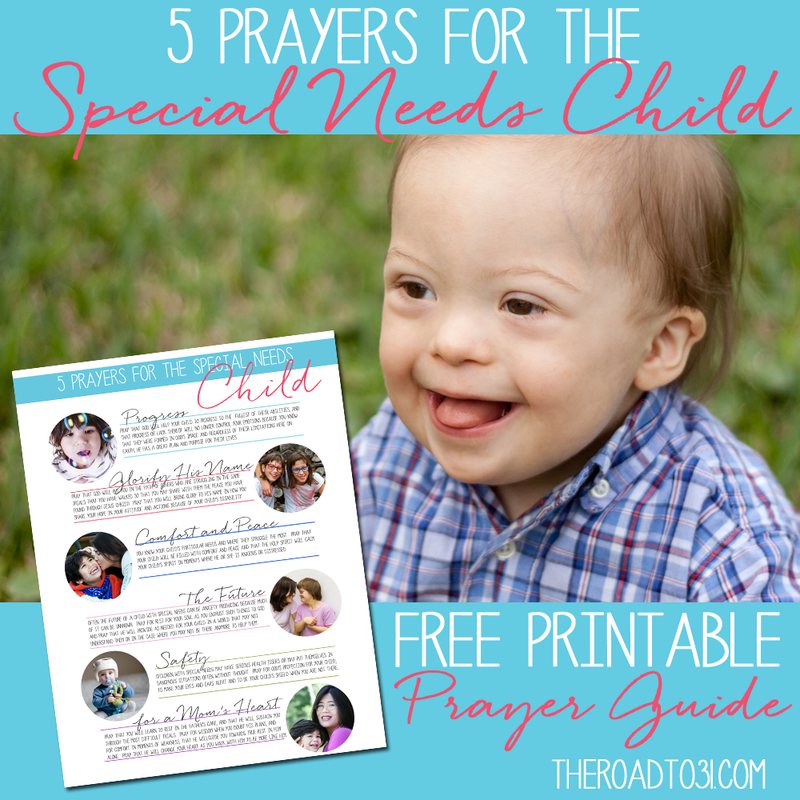 How do you pray for a special needs child? Have your prayers changed as you’ve accepted or learned more about the disability? Progress – pray for acceptance and progress over that of a cure. Glorify His Name – pray that God will use a child’s condition for His glory and to shape and mold relationships. Comfort and Peace – pray that the child is filled with God’s comfort, peace, and soothing. The Future – pray that God places opportunities and caregivers in the child’s life. Safety – pray that God will keep the child safe and provide protection over dangerous situations. CLICK HERE FOR THE FREE PRINTABLE to tuck in your bible, post, or share with friends, family, and prayer partners. Do you have any other prayers, thoughts, or stories to share? If so, please reply. We’d love to hear from you! Does Fear Have a Grip on You? Clearly fear has a place in our lives, but we don’t want it to control us. No way do we want it to dictate how we live and make decisions. It’s easy to ignore our fears, but courage won’t make it to the playing field unless you have a fear to face down. Face it down with prayer. Are You Balanced or Burned Out? Why do some of us overdo it with serving? 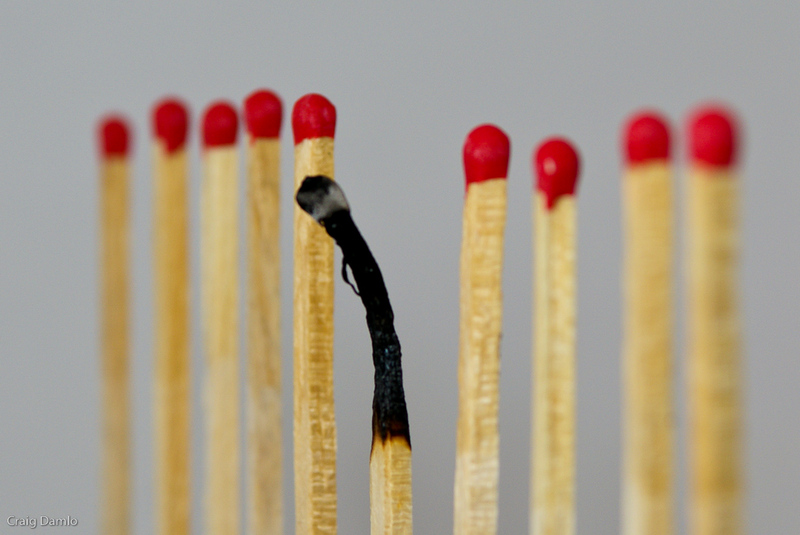 What does the bible say about burnout? We love Jesus, we love others, and God gave us a servant’s heart and empathetic disposition. Mix that with a self-reliant attitude and over time, we neglect our own well-being. Burnout and ill health results. Lord, please help me to step out of ministry motivated by guilt. Rather, help me to lean in to ministry motivated by gratitude. Lord, please help me to step out of serving on autopilot. Rather, help me to lean in to being intentional about ministry activities. Lord, please help me to step out of seeing ministry as a task. Rather, help me to lean in to focusing on the people for whom Christ died. Lord, please help me to step out of cutting corners to make ministry convenient. Rather, help me to lean in to remembering that I serve You. Lord, please help me to step out of relying on past Bible study or studying only in preparation to lead. Rather, help me to lean in to a daily time of refreshing as I meet you in Your Word. Lord, help me to step out of criticism for those who lead you in ministry. 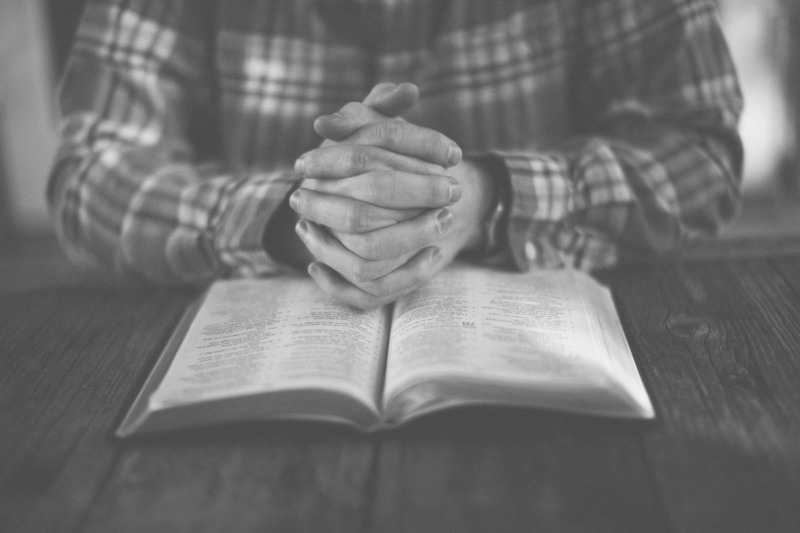 Rather, help me lean in to praying daily for your leaders, for You to equip and direct them. Lord, please help me to step out of thinking what I share applies only to other people. Rather, help me to lean in to applying your teaching or other aspects of my ministry, to my own life. Lord, please help me to step out of allowing ministry to consume me. Rather, help me to lean in to being a good steward of my health and your family. Lord, please help me to step out of drawing on rmy own reserves. Rather, please help me to lean in to depending on You to strengthen me for your task. May you serve in diligent prayer, forethought, balance, and joy! Do you have any scripture, thoughts, or prayers to share? Please reply back. We’d love to hear from you! Congratulations to another wonderful group of new Kids Hope USA Directors! They have finished Director Training today and this fall they will be reaching hundreds of children with hope and love through a caring adult mentor. Well done, all!